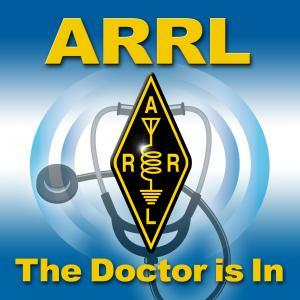 The Doctor takes on the topic of HF vertical antennas. What makes a 43 foot vertical antenna so "magical?" How do verticals compare to dipoles? How many radials does a vertical really need? More!